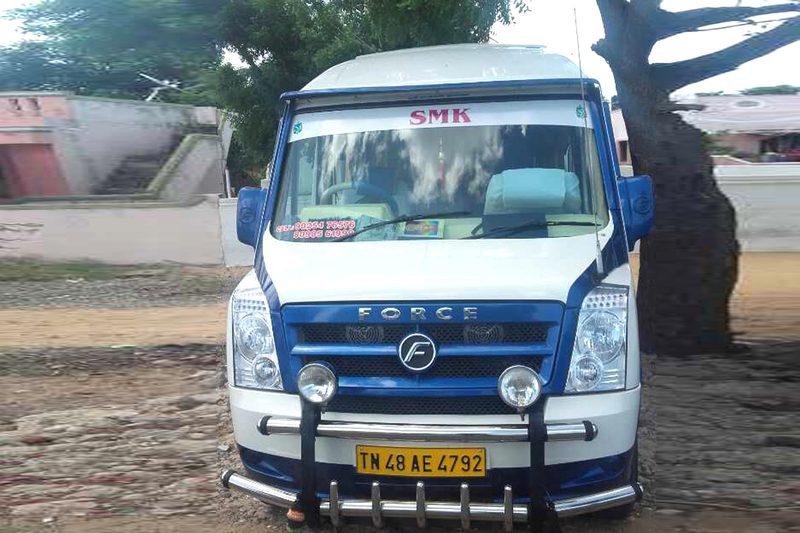 SMK tours and travels offers Tempo Travelers for hire in Trichy and all across Tamilnadu, Tempo can accommodate twelve to eighteen people comfortably. Luxury tempo traveler has all pushback seats, ample space for luggage, space for leg relief and sofa in back side of vehicle. Tempo traveler is mostly use for group journey and tempo is best option for comfort and safety journey. Tempo specifications are Max. Power - 95 bhp @ 3800 rpm, 2149cc, 12 ,14, 18 Seater Options. We have air-conditioned luxury buses All our vehicles are properly maintained and all safety measures are taken before the commencement of each trip. The drivers and the helpers are trained to tackle any difficult situations and thus the passengers can have relaxing and enjoyable trip. 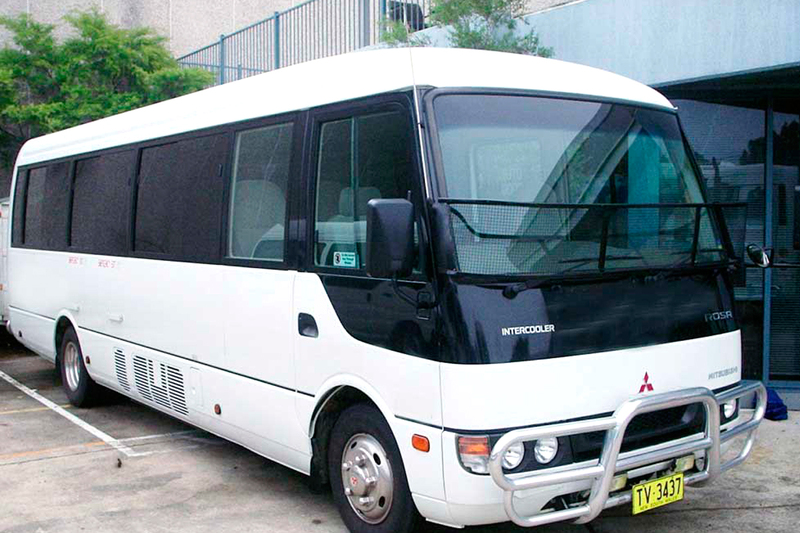 Rent our bus in day time for Local trips to Family functions like marriages, engagement and other social ceremonies, College tours, rental buses for Temple visits and so on. We have 57 Seater option buses are available. We have different types for ac and non A/C luxury mini bus, rent or hire a mini bus seating capacity 25 seater bus for outstation tour packages. 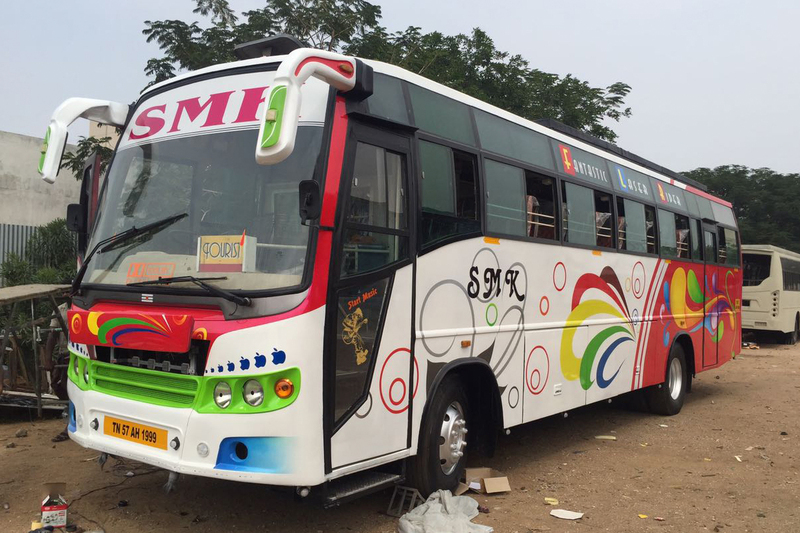 SMK tours and travels cater to the various needs and requirements of the clients and thus we have an enviable range of coaches in our fleet with various seater capacities. Rent a Car we like to think of ourselves as car rental experts. But we’re really in the customer service business. Something we take a lot of pride in. Long hours of work warrant comfort while travelling and our cars are apt to make big entrances during informal occasions too. Our luxury cars are often used by high-ranking business personnel. 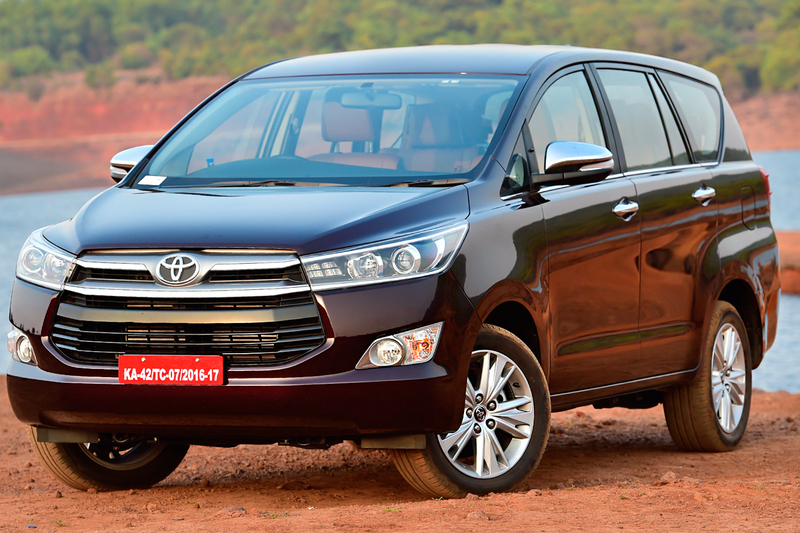 Innova is the most popular MUV (Multi Utility Vehicle) in the Indian market which belongs to a breed of cars that is hardly seen in the auto market. 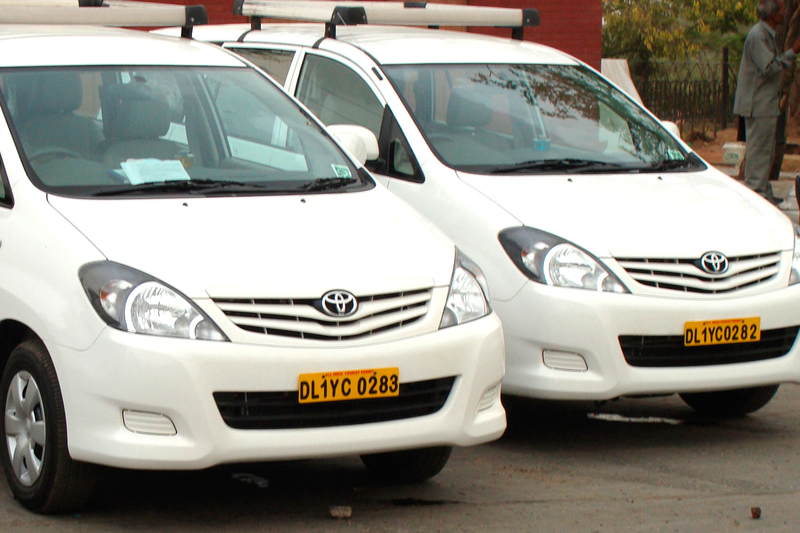 We provide Innova crysta Car Rental in trichy at their best condition. You can access our services for any kind of trip, based on your convenience. At SMK tours and Travels, innova car rental price is reasonably low when it is compared with other car rental services. Toyota Ethios is not just luxurious in terms of style but also in terms of comfort. The car has excellent tyres which offer minimal jerks even on the irregular and rocky roads. 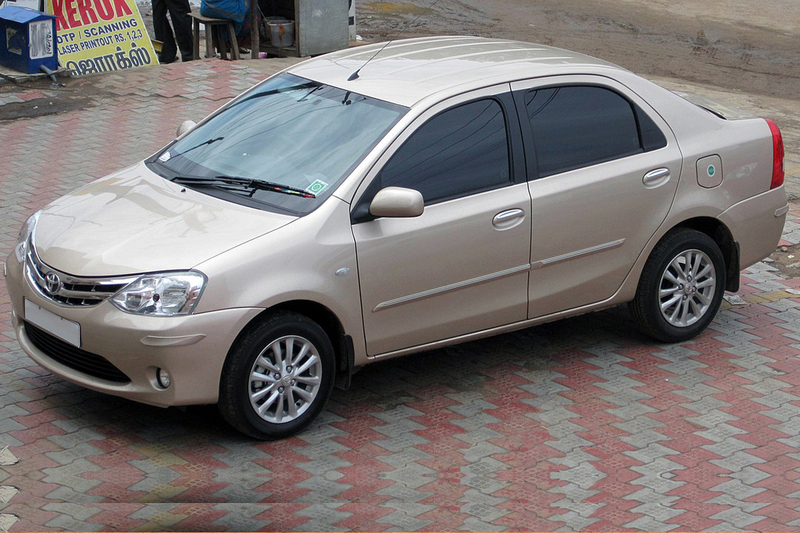 Clients can avail from us the best Toyota Etios services for any type of trip or occasion. The fleets at our end are well maintained and are of the latest model. Many individuals prefer Toyota over other brands for its elegance and features. We provide all sorts for luxury Swift Dzire car rental in trichy. 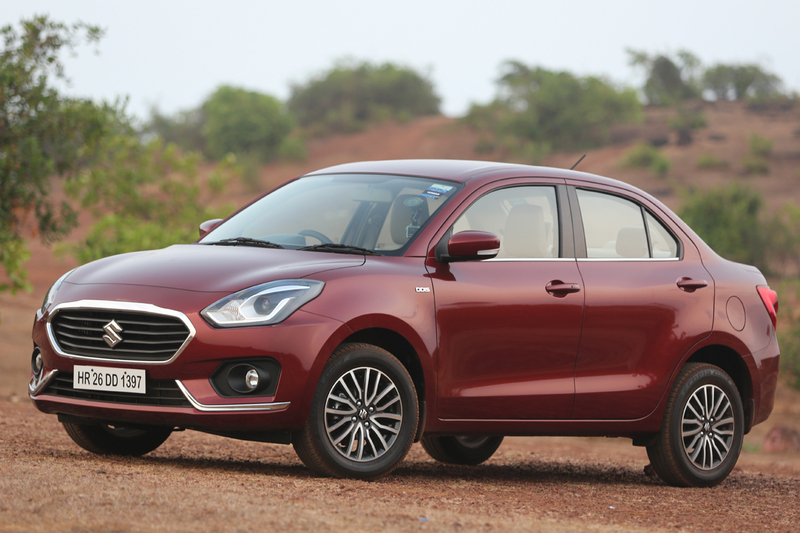 The latest generation Swift Dzire is very much different from its predecessors in many aspects. It is shorter than the earlier version by 165 mm. Desirable safeties with braking system and ease of parking with truly safe drive. Best in class journey offered by Dzire. Luxury seating, attractive upholstery and all features have been designed to make you feel so rich on your drive.